The season-six finale of “Game of Thrones” really raised the show’s body count. But one specific death seems to have resonated more than others for the show’s cast, crew, and fans. 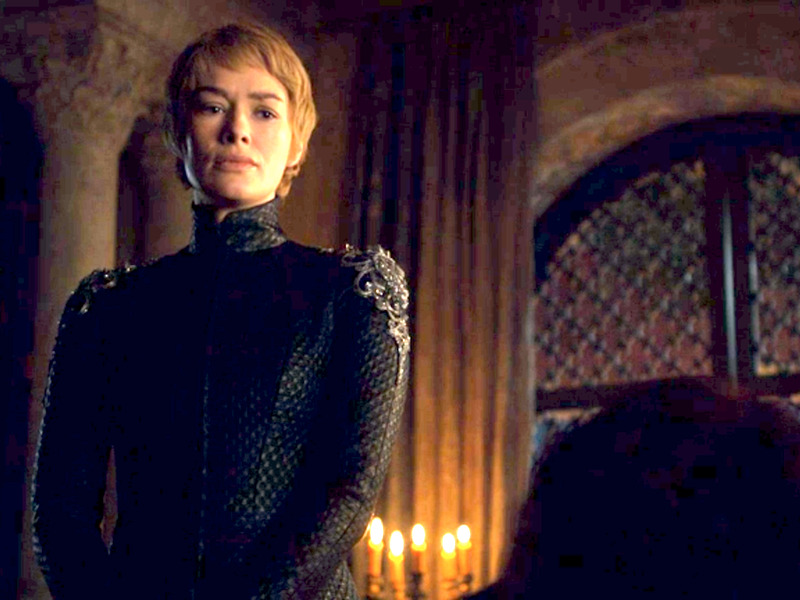 “I actually think the scene where Cersei demands to see Tommen’s body was quite emotional [for the cast and crew],” the episode’s director Miguel Sapochnik told Business Insider on Tuesday. On the season-ender, Cersei (Lena Heading) pulled off a plan to not only end her tumultuous trial in front of the Faith Militant, but also rid herself of them and other enemies. With the help of Qyburn (Anton Lesser) and his network of child spies, the little birds, they ignited the wildfire under the Great Sept. It killed everyone inside, including the High Sparrow (Jonathan Pryce), Margaery Tyrell (Natalie Dormer), her brother, and her father. HBODean-Charles Chapman as Tommen Baratheon. It also led to Cersei’s youngest child Tommen’s (Dean-Charles Chapman) death. Left alone and overcome by the murders in the Great Sept, including his love Margaery, the young king flung himself from his bedroom window in the Red Keep. 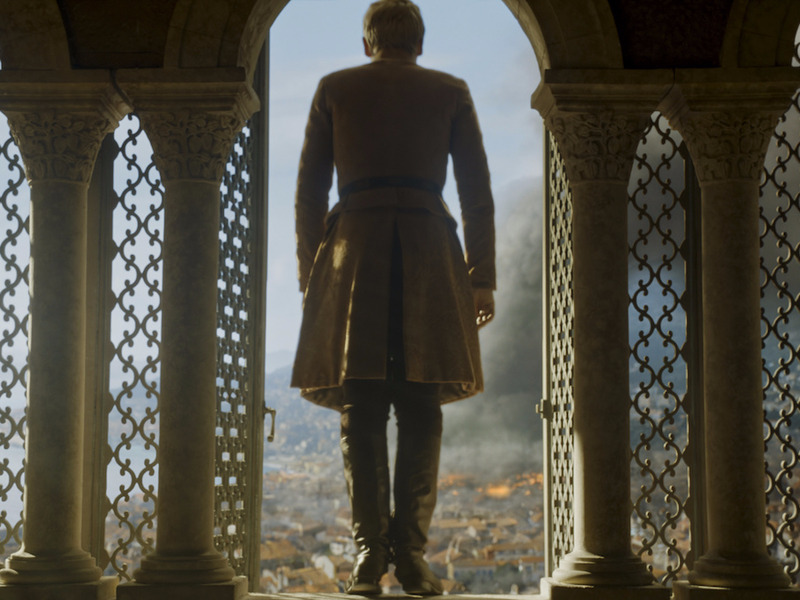 Tommen’s death also resonated with “Thrones” fans. According to social-media monitoring platform Brandwatch, the scene when Tommen jumped from the window to his death was the No. 1 most talked-about moment from the season finale with more than 5,600 mentions on Twitter in that minute alone.